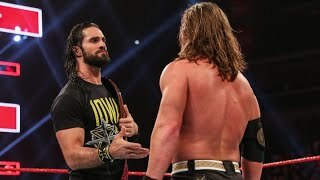 It's the heel turn that still gets talked about even though it took place over 30 years ago. Larry Zbyszko was a successful wrestler at Penn State University in the 1970s until he left college to pursue a career at the professional level. Being from Pittsburgh, he sought out "The Living Legend" Bruno Sammartino and was trained by the legendary champion. Despite successful feuds and a Tag Title reign, he was still most well-known for being Bruno's protege. 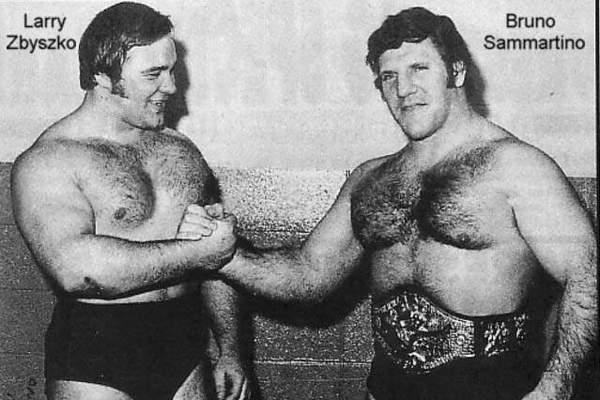 Zbyszko was growing tired of being known as Sammartino's sidekick, so he challenged his mentor and trainer to an exhibition match in an effort to prove that he was just as good as Bruno was. The match took place in January 1980 with Zbyszko eager to prove that he was Sammartino's equal. Instead, Bruno dominated his student, escaped every hold that Larry tried, and tossed Zbyszko to the floor of the arena. Zbyszko finally let his frustrations boil over and he viciously attacked his friend with a wooden chair, leaving Bruno knocked out in a pool of blood. Zbyszko was instantly the most hated man in wrestling. His cars were vandalized, the taxi he was riding in was flipped over by a group of fans, and he was even stabbed following a match against Pedro Morales in Albany. Zbyszko began referring to himself as the "New Living Legend" and his rivalry with Sammartino led to a cage match at Shea Stadium in August 1980, drawing an impressive crowd of over 30,000 fans. Mike Shannon hasn&apos;t written a bio just yet, but if they had... it would appear here.